Just as NYC has launched and funded the Million Trees NYC initiative, Friends of Brook park and allies are calling for a 1 Billion Mollusks Planting Project! extended to meet the goals of this project. 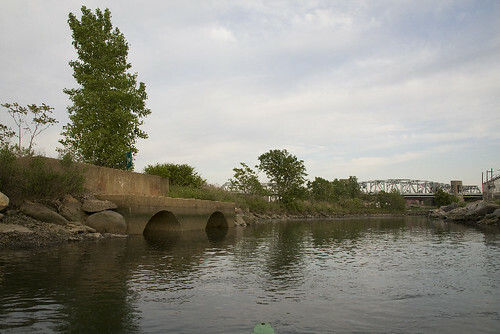 and around the Harlem River Estuary. This is a partnership with The Gaia Institute and others. Contact us. Email Us.